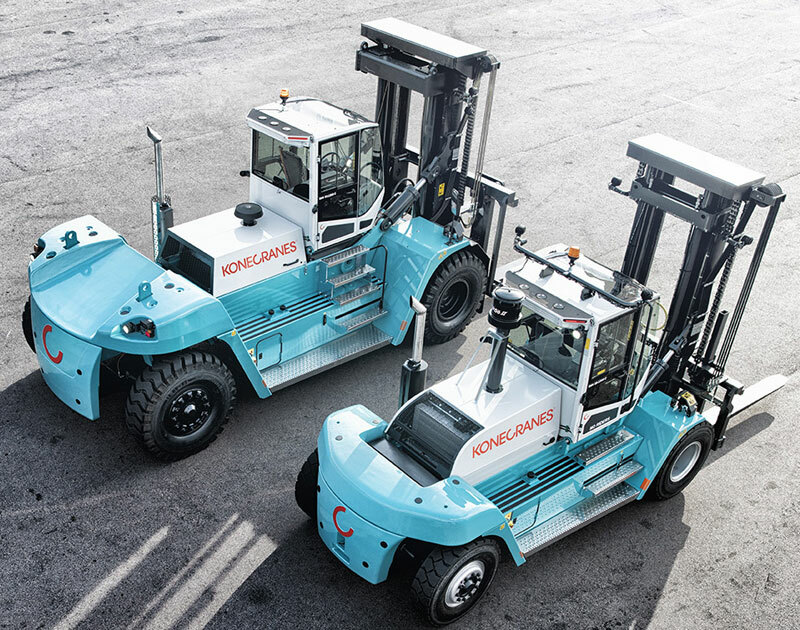 Konecranes Fork Lift Trucks are remarkably adaptable to specialised materials handling. 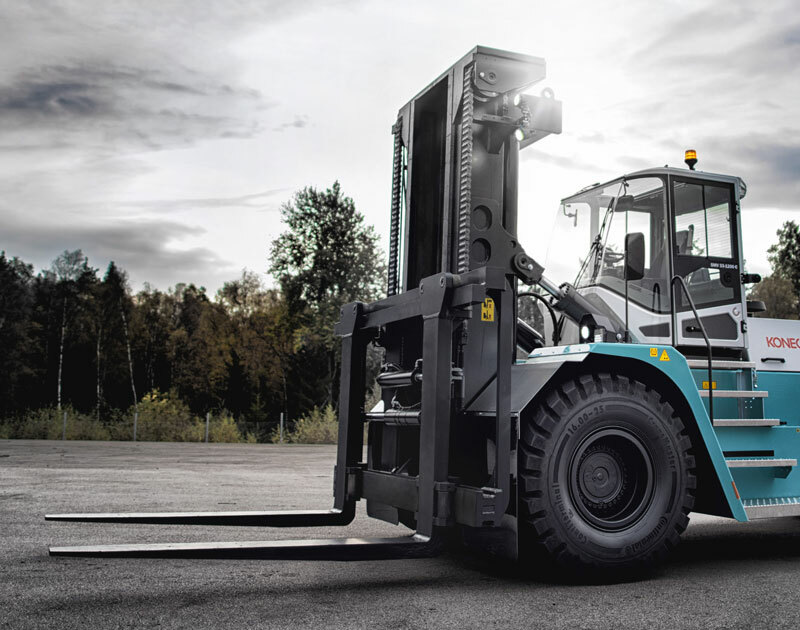 The new Generation C forklift, ranging from 10 – 65 tonnes, offers new technologies that improves performance and safety. 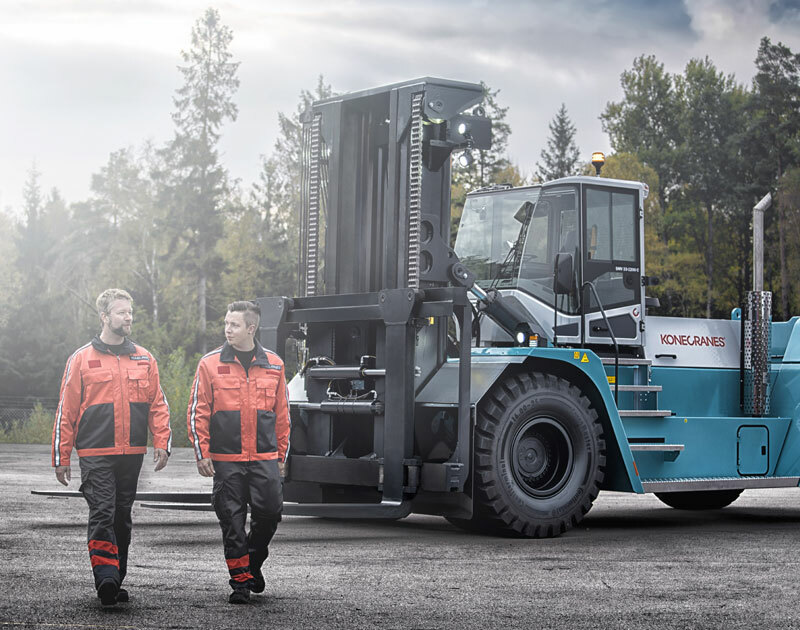 When you buy a Konecranes Fork Lift Truck you will get a machine that’s smarter where it matters, the lowest Total Cost of Ownership, and a fork lift truck made with heart. Whatever you need to lift, you can guarantee you’ll find your lifting solution in our complete range of lifting masts, fork/ carriage combinations, fork/shaft systems and attachments.